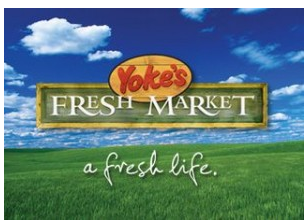 Through today only you can snag 3 Larabars at Yokes for only $2.22, $0.74 each! 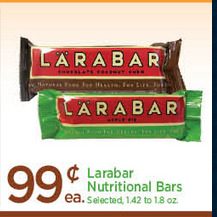 That’s a good deal, Walmart sells Larabars for around $1.20, $0.95 each after coupon. You can also price match this ad at Walmart or Target, keep in mind today (1/22) is the last day.